What started as a family winery in 1968, is today a successful business under the patronage of Brown-Forman Corporation. Fetzer winery never stopped to grow and innovate, especially towards sustainable practices in the vineyard. The result of their effort is tasted in the bottle. Their fruit is impressive, with rich flavors, fresh and clean. The quality that usually belongs to much more expensive wines. 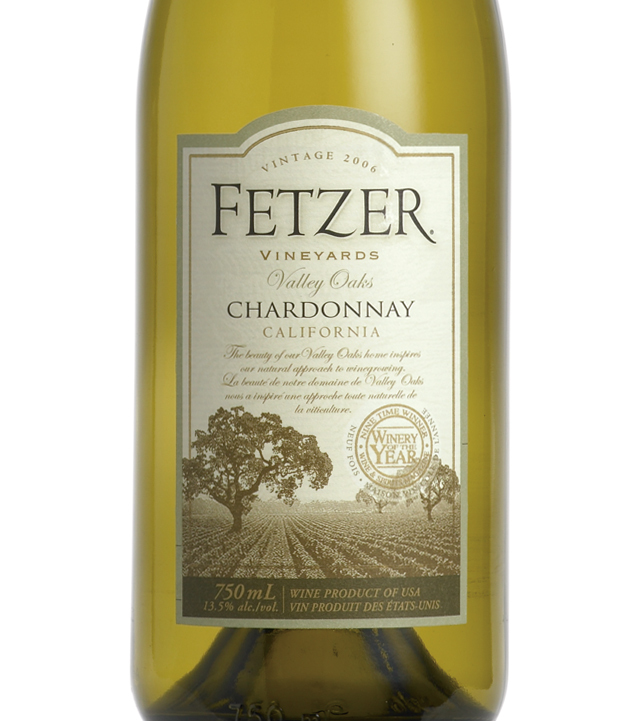 Fetzer Chardonnay is the only wine I would purchase in magnum. When you open it, it’s still fresh the next day. And that’s definitely not the case with most of the wines in this price range. 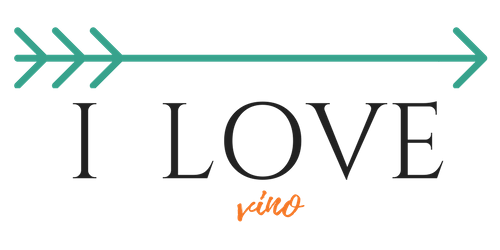 This wine was fermented in stainless steel tanks and oak. Small lots undergo malolactic fermentation. Light golden color, nice and fresh aroma of tropical fruit and apples. On the palate medium body, nicely balanced Chardonnay. Lovely layers of tropical and citrus flavors with hints of vanilla and cloves from the oak. This wine has a body but it isn’t too oaky. Acidity makes it fresh and crisp. Excellent value under $ 9 price tag! Seafood salad, Delicate Cod with Quinoa Pilaf, My happy Tilapia, Fish and rice pilaf, Shrimp Scampi and many more….